Our Musicians are among Chicagoland's best and are regulars. So-called "pick-up" musicians are never used. Style ranges throughout the spectrum from the old "oompah" favorites to many of the newest stimmung medleys brought over directly from Munich. Some songs are originals, both in English and in German. Vocalists and instrumentalists are always featured. For bookings, contact Jimmy at (630)543-7899. Performances: Illinois World Tour where the band appears 100 or more times during the course of a season. 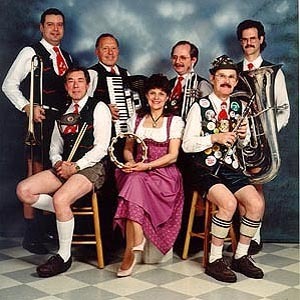 Chicago's Number One Oompah Band! 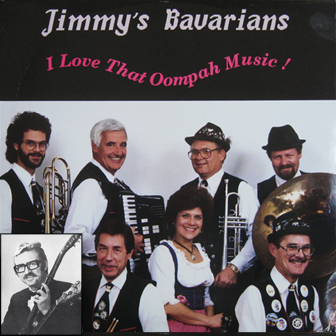 Jimmys Bavarians are: Jim Bestman, Rusty Jones, Annie Ondra, Wayne Roepke, and Don White. Johnny Frigo is the world reknowned jazz violinist who has played with the likes of Frank Sinatra, Billie Holiday, Sarah Vaughn, Herb Ellis and many more. 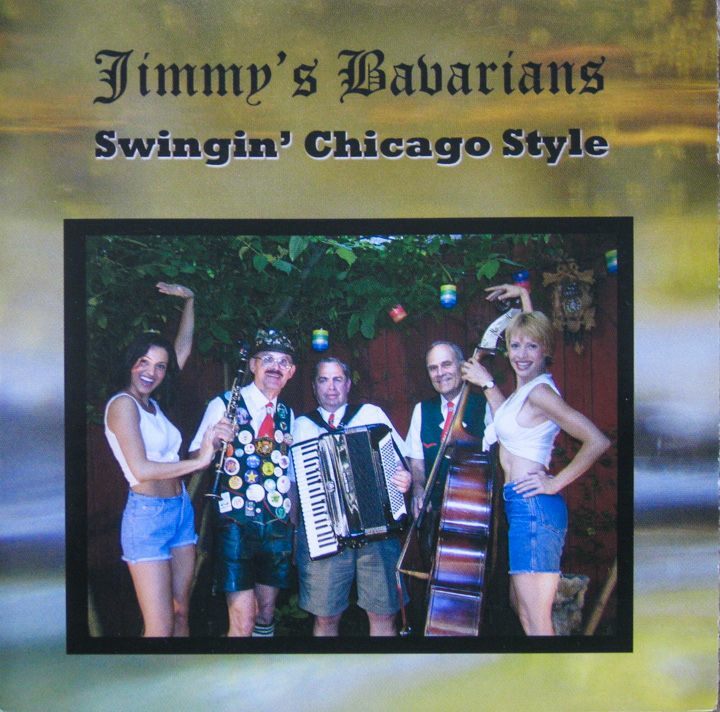 Check out our CD "Jimmy's Bavarians Swingin' Chicago Style"! 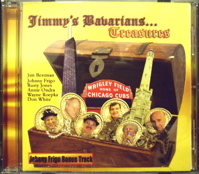 This CD shows the influences of Chicago's jazz community as it journeys through Chicago's Lincoln Avenue German community. Oompah, Oktobefest, Munich, Wiese, Beer Garden, Celebrate, Festival, Sing-along --- whatever you prefer, check out "I Love that Oompah Music!"